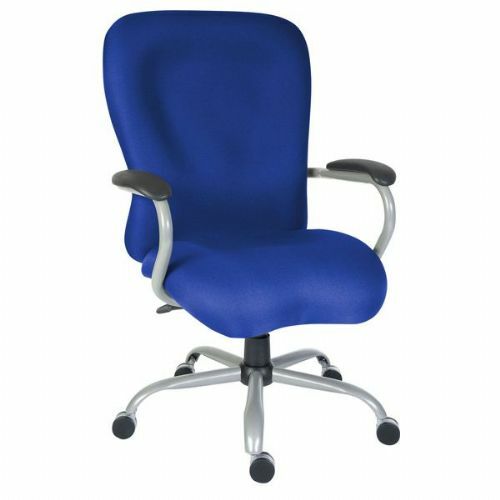 Our bariatric office chairs are all built to exacting standards with heavy duty components for the bigger and taller person. 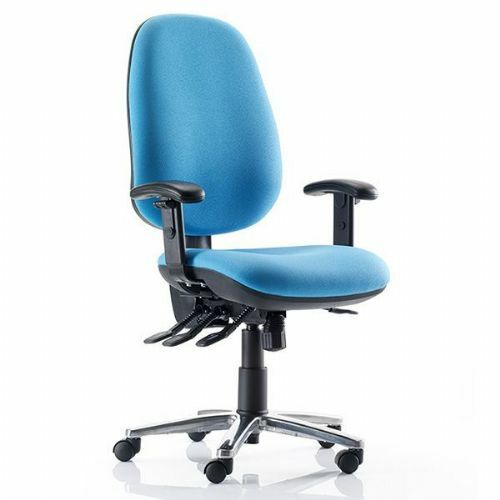 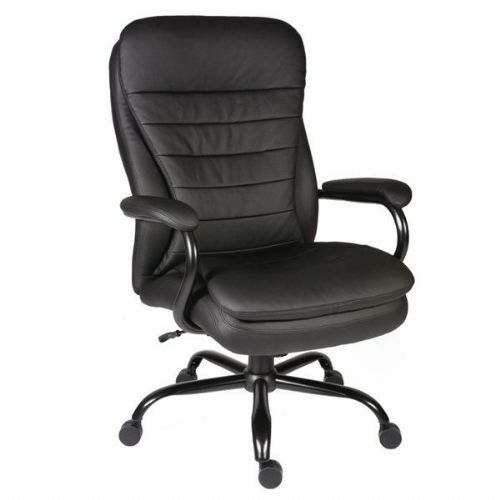 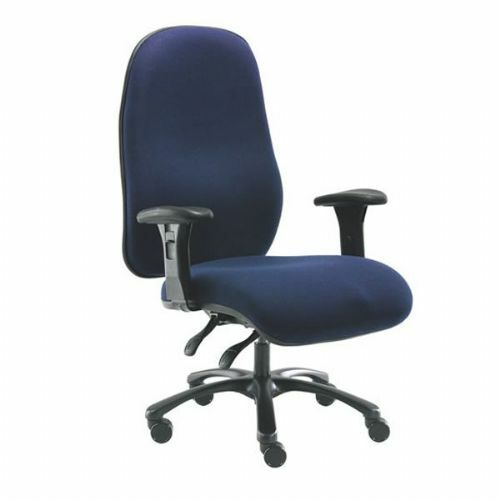 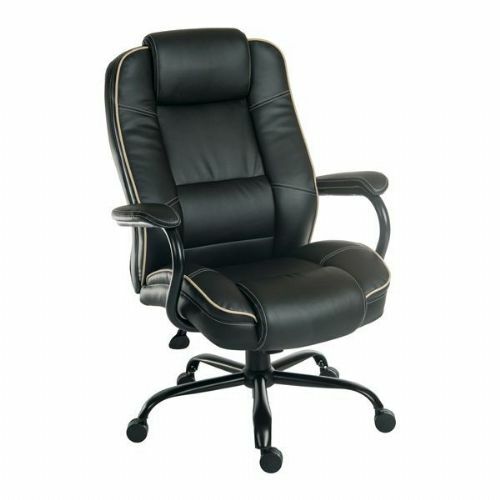 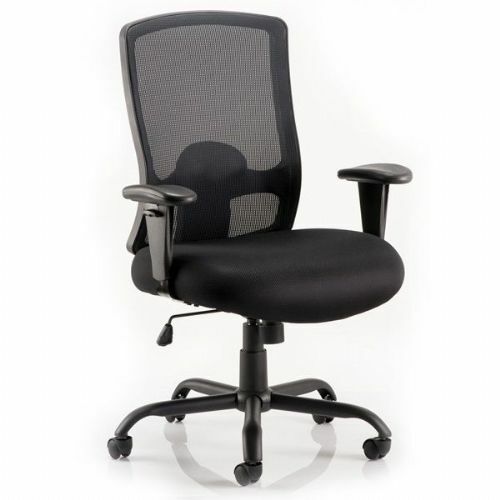 Our range of bariatric office chairs have been designed to fit every size. 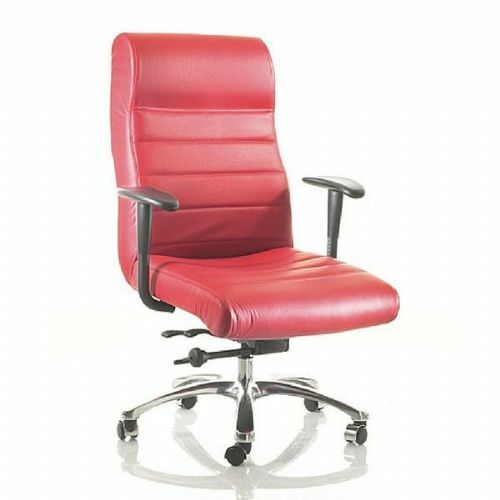 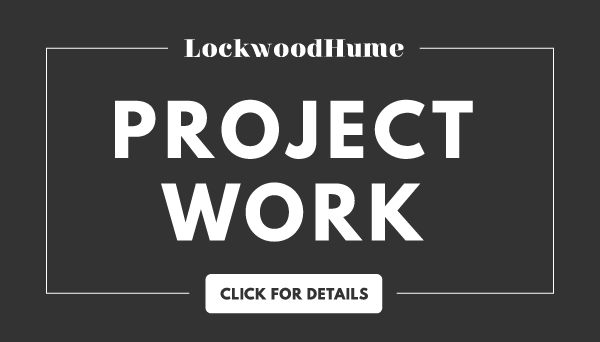 Bariatric chairs are a LockwoodHume speciality. 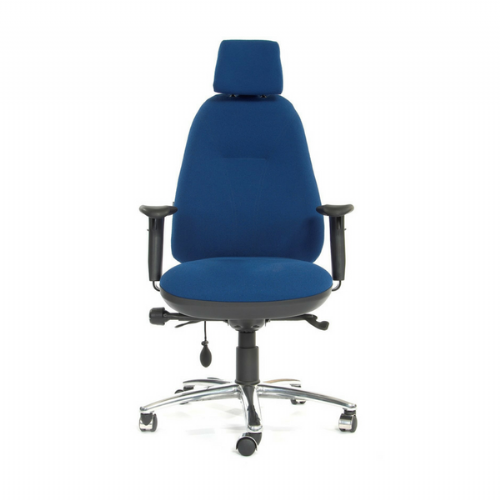 Please call us on 01603 865582 for more information and assistance on bariatric chairs.